Three personnel of the 44 Rashtriya Rifles have been detained by the Army and are being questioned for their alleged involvement in the abduction and killing of fellow soldier Aurangzeb by militants in June last year. 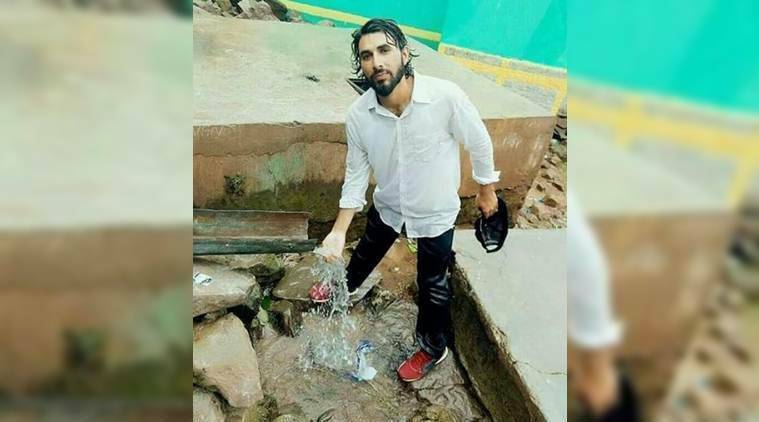 Sources said it is suspected that the three RR soldiers shared information about Rifleman Aurangzeb who was abducted after he set out from the camp for his home in Poonch. Reached for comment, Defence spokesman Colonel Rajesh Kalia told The Indian Express that “details are being ascertained” about the incident. Ahmad was first taken to the Pulwama district hospital from where he was referred to Shri Maharaja Hari Singh Hospital in Srinagar. Doctors said his condition was stable.